Looking for a Large Rural Track of Land? 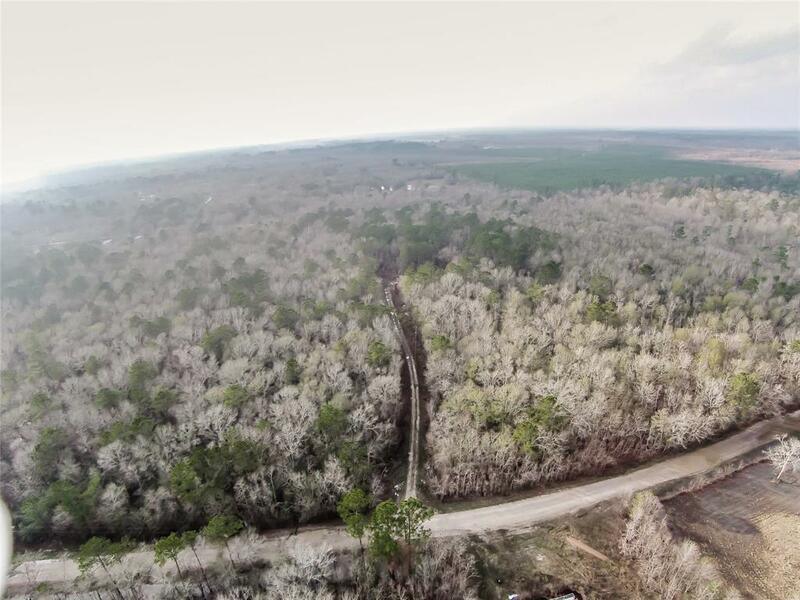 So many possibilities...There are other homesites around this piece of property. See Attached Survey (equipment is no longer on site), Field Notes and E1. Owner will not divide. Owner does not own the minerals. Owner is a trust from out of state and has no knowledge of the property and any potential flooding or holding water. Buyer should consult with the surveyor for any questions regarding elevation. Very private, but minutes away from intersection of Hwy 62 @ Hwy 12. Buyer should do any/all research before deciding what to do with the property....all should be independently verified.